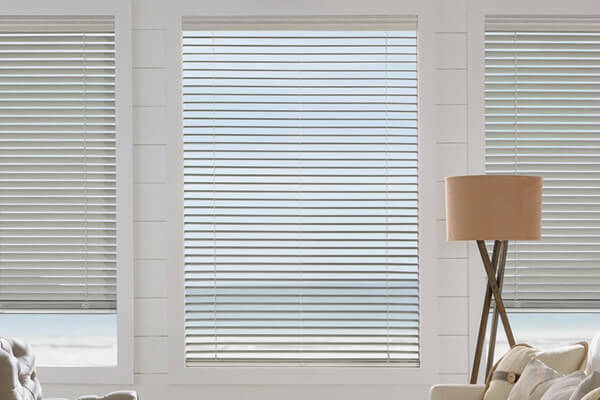 As a certified Hunter Douglas dealer, we are able to provide a dynamic collection of vertical, wood, faux wood, and aluminum blinds that can be customized to meet your specific interior design needs. If you're looking for window blinds in Kansas City, look no further than Custom Shutters by Doyle. 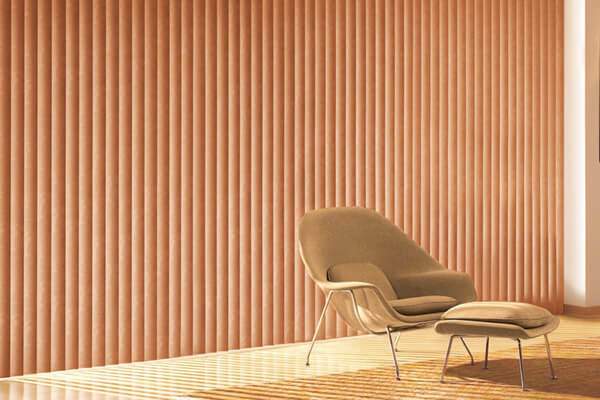 From smooth metal finishes to geometric patterns, Hunter Douglas' Custom Vertical Blinds can deliver unique style to your large windows and sliding doors. 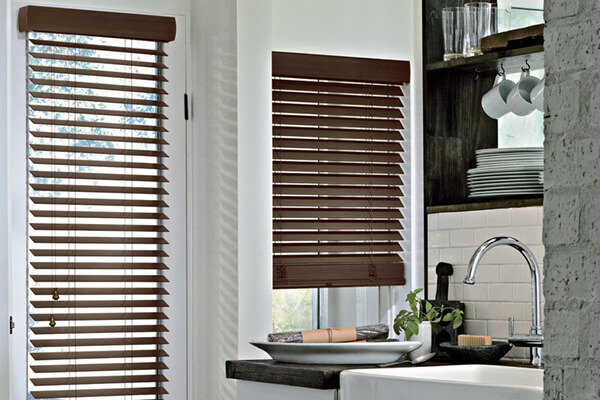 Bring a timeless and classic beauty to your interior space with the addition of real wood blinds from Hunter Douglas. Faux wood blinds serve as an economical alternative to wood blinds, while also delivering amazing performance and long-lasting style. Why Use Faux Wood Blinds? 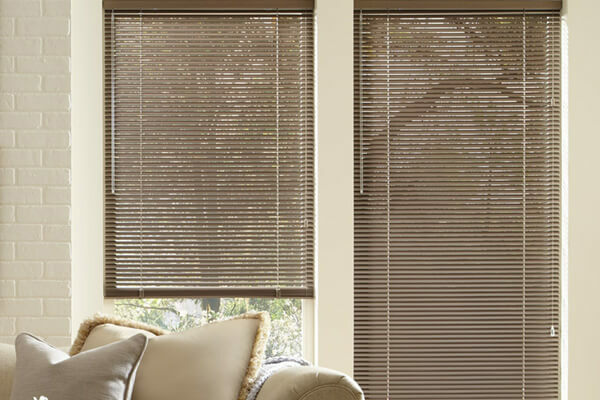 An aluminum blind window treatment solution provides the combined benefits of affordability and design versatility for both traditional and modern spaces.